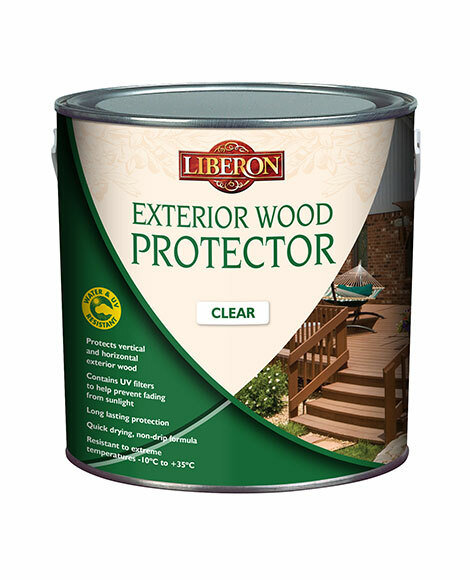 Exterior Wood Protector provides protection from weathering for vertical and horizontal exterior wood and garden furniture. Its water-based, quick drying and non-drip formula delivers a water and UV-resistant finish to most types of exposed timber, helping to prevent fading from sunlight even in extreme temperatures of -10°C to +35°C. 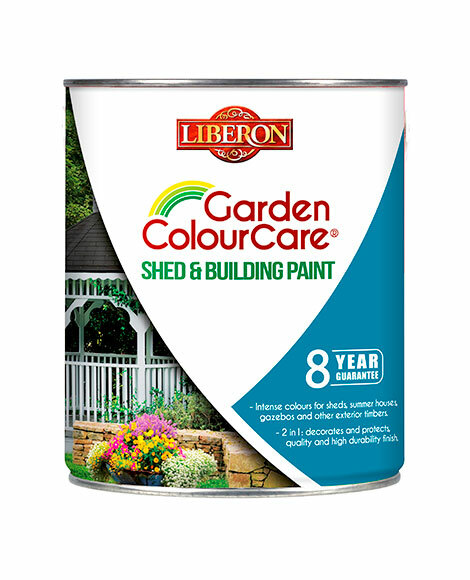 Offering long-lasting protection for up to three years on vertical timber in most climates and up to 18 months on horizontal timber, it is easy to apply and dries with a clear finish. Ensure the surface is clean, dry and free from previous finishes and dust. Lightly sand new wood and clean old wood with Tough Deck Clean and Revive or Garden Furniture Cleaner for Wood. When treating hardwoods, it is recommended to leave the wood exposed for up to 12 months before applying this product. This allows the grain in the wood to open and breathe and aids adhesion of the product. Stir very well before use to disperse all the ingredients in the tin. Ensure the weather conditions will be dry for 24 hours before application. Apply a generous, but not too thick, coat of exterior wood protector with a paint brush or roller. Allow to dry for two hours then apply a second coat. A third coat may be necessary on highly porous timbers. Any unabsorbed product remaining on the surface should be evened out with a brush to avoid unsightly marks. Leave to dry for at least 24 hours before use. For general maintenance clean with water. 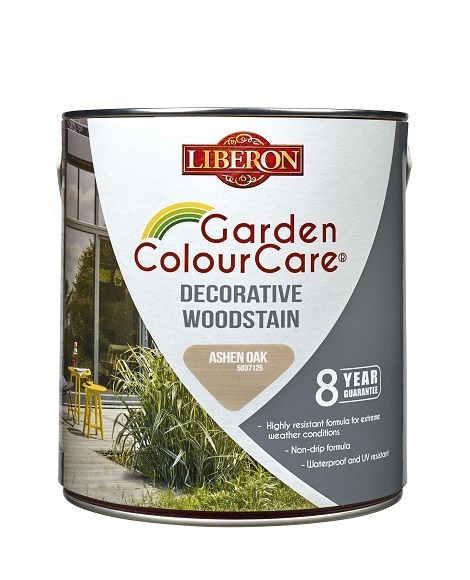 We recommend applying a further coat of Exterior Wood Protector in heavy usage areas as and when required. Store Exterior Wood Protector at a temperature above 5°C. Always replace the lid otherwise the product can deteriorate. May not be suitable for some foreign hardwoods, test first on an inconspicuous area. On exterior oak we recommend the use of Pure Tung Oil.